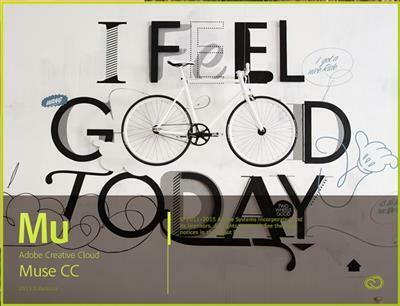 Adobe Muse is a well-designed and intuitive Mac OS X application that aims to help graphic designers create outstanding websites without having to write any code. Adobe(R) Muse(TM) lets designers create websites without writing code. Planning, designing, and publishing original HTML pages is as easy as creating layouts for print. With master pages, access to over 400 web fonts served by Adobe Typekit(R), built-in tools for interactivity, and a choice of publishing hosts, you can produce distinctive, professional websites that meet the latest web standards.